Firstly congratulations on your engagement, from all at Special Day Cars. We are pleased to be able to help with choosing your chauffeur driven wedding car hire. We specialise mainly in modern chauffeur driven wedding cars including the remarkable Aston Martin’s, Bentley’s, Ferrari’s and Jaguars. With weddings being so diverse, wedding couples can now put their own modern twist into the special day. Cupcake tiers are the new modern wedding cake, an Aston Martin is the new grooms car and bubbles on your wedding day is the new confetti. But possibilities are endless with helicopters, horses and aeroplanes also being available for weddings. 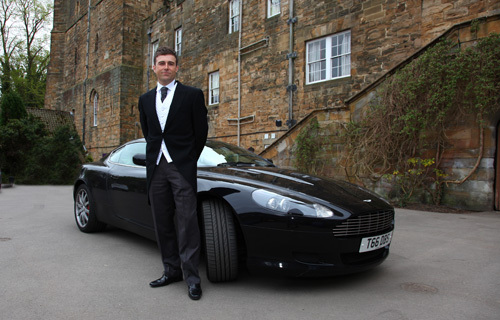 We understand it is just as important for the groom to travel in style on the big day, as much as the bride. For this reason we strongly recommend the chauffeur driven supercars for today’s modern grooms. 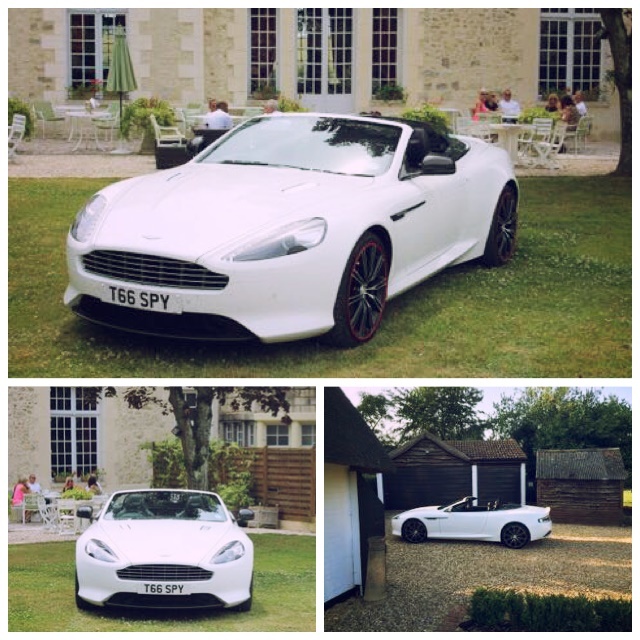 We also know that many a modern bride would like to travel in a chauffeur driven Aston which we can also provide. 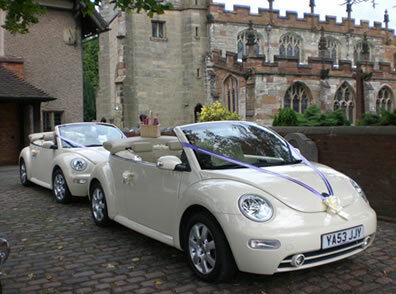 For the brides we can also offer a new beetle which can create character and a sweetness to your arrival. For those of you who prefer a traditional car we also have some vintage wedding cars. For your modern wedding cars and vintage wedding cars please use the enquiry form.